FindTripInfo.com is consistently working towards providing travelers with quality information to help plan, and navigate their trips to Africa. The maps on the FindTripInfo.com site are designed exactly for this purpose. We provide them as an additional reference to the text information on our web pages. 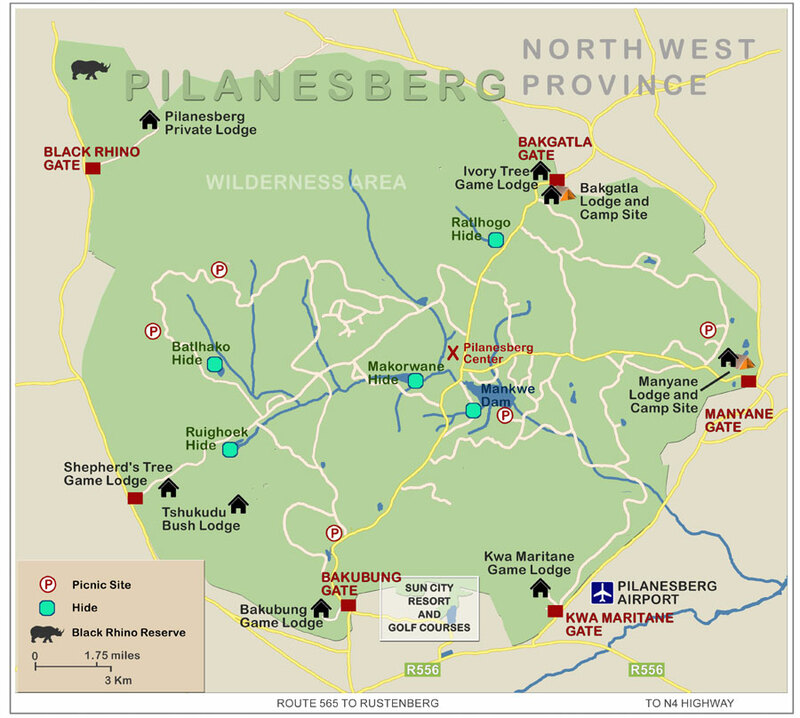 This week’s featured map is Pilansberg National Park. A park located in the North West Province, near Sun City Resort Casino and Golf course. It is situated on an extinct alakaline volcanoe. 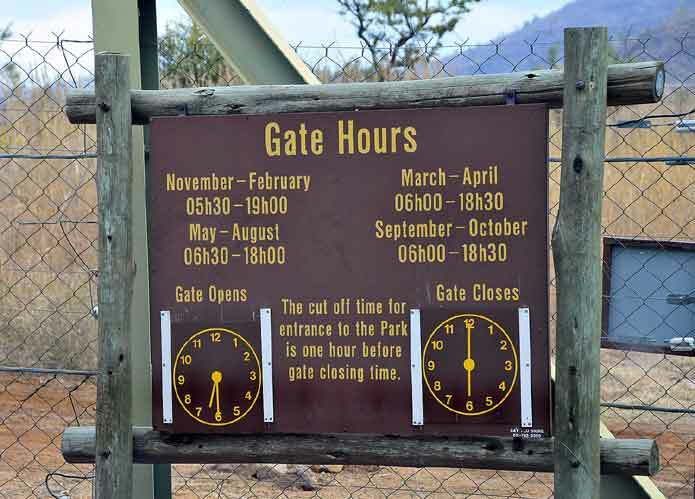 This is a Big Five park, which means visitors have the chance of seeing lion, leopard, elephant, rhino and buffalo. To add to this abundance, the park is also home to cheetah and wild dog. It is therefore also known as a Super Seven park. Birders will love the six Bird holes and 10 dams that attract over 350 bird species. Reptile lovers / enthusiasts are not left out with a choice of 65 reptile species to look out for on safari. Find out more about Pilansberg National Park at FindTripInfo.com. Choose from the list below by clicking on your area of interest. Copyright © 2012 FindTripInfo.com. All Rights Reserved. This entry was posted in All about travel, Themed travel, Top attractions and tagged Big Five Parks, Extinct African Volcanoes, Northwest province, Pilansberg National Park, Sun City Resort Casino by Findtripinfo.com. Bookmark the permalink.